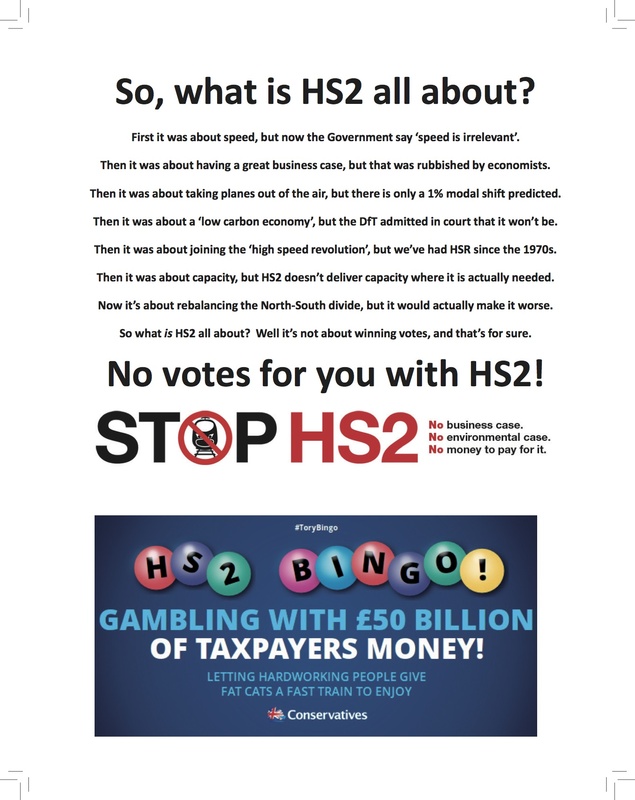 We’ve put an advert in the edition of House magazine which is being given out at the Conservative Party Conference. 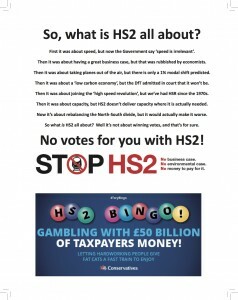 We’ve also been giving it out as a leaflet at the other party conferences. You can download it as a PDF or a JPG file.